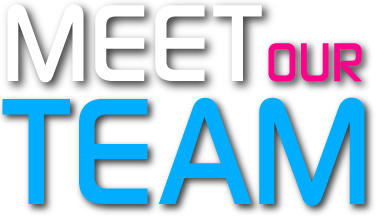 By any point of time, you can take help of its free technical support service. 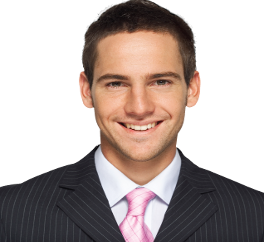 The tech support is provided by very skilled and experience technicians. So, if you think that SpyHunter is unable to detect malware then then first thing you should do is to update the software. Look for the latest version which has more advance scanning algorithm and programming logic. The virus definitions are updated on regular basis so make sure that you are also using the latest version. 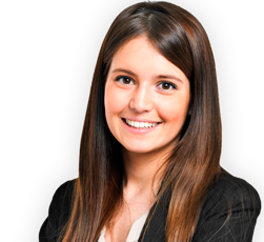 SpyHunter offers a special feature called SpyHunter HelpDesk which combines Custom Fix as well as Live Technical Support. Enigma Software installer window is shown. 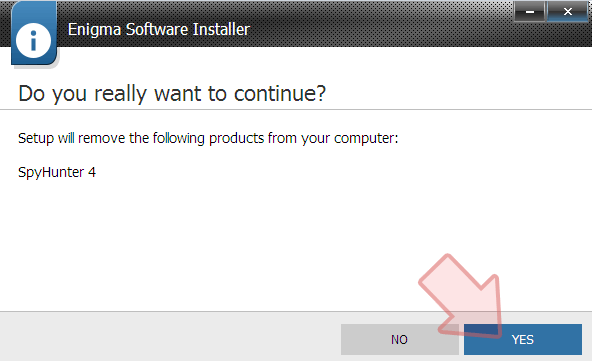 Press on Proceed to Uninstall and click “Yes”. Right click on left-corner of the screen. A Quick Access Menu is shown on the screen. 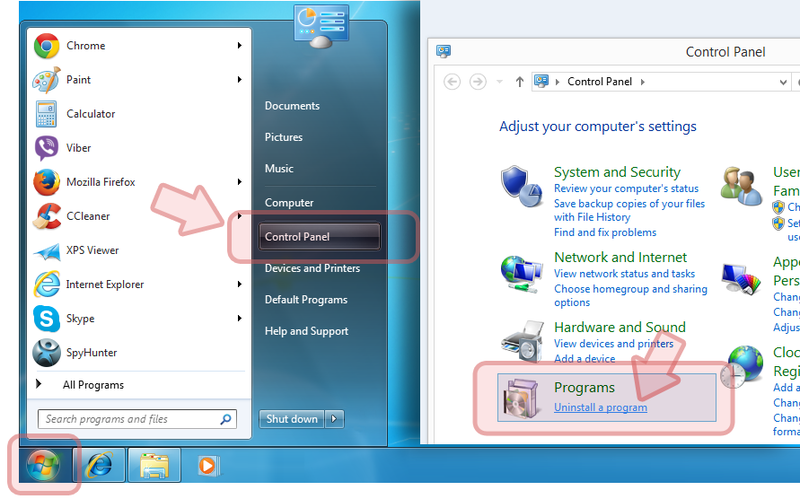 Select Control Panel and click on Uninstall a Program. 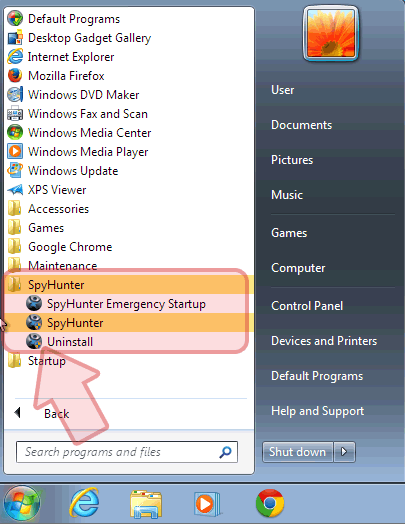 Select SpyHunter and Click on Uninstall. 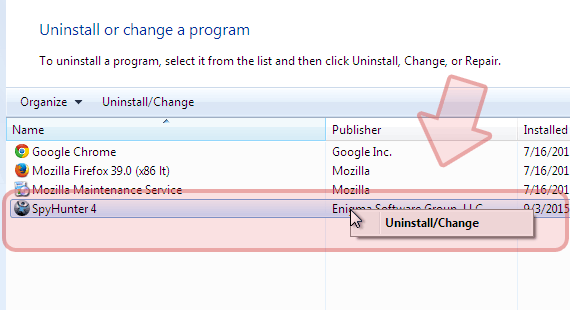 Click on “Yes” option when it asks for confirmation to uninstall SpyHunter. 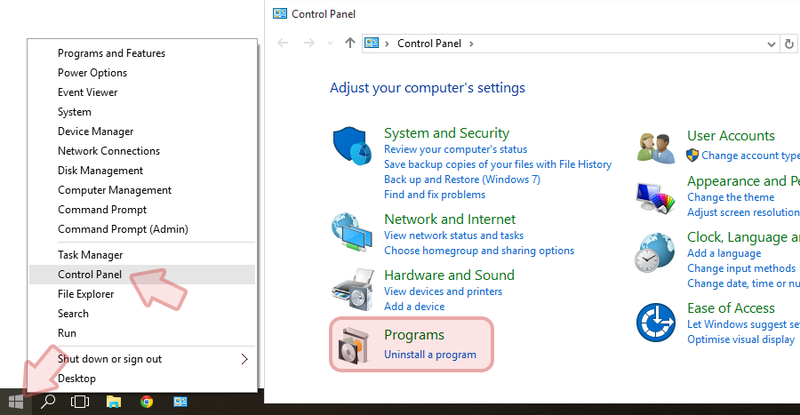 Remove SpyHunter Feature is also available which allows you to uninstall it directly from the “All Programs” Feature as you can look in the below picture. That’s all, SpyHunter is removed from your PC.